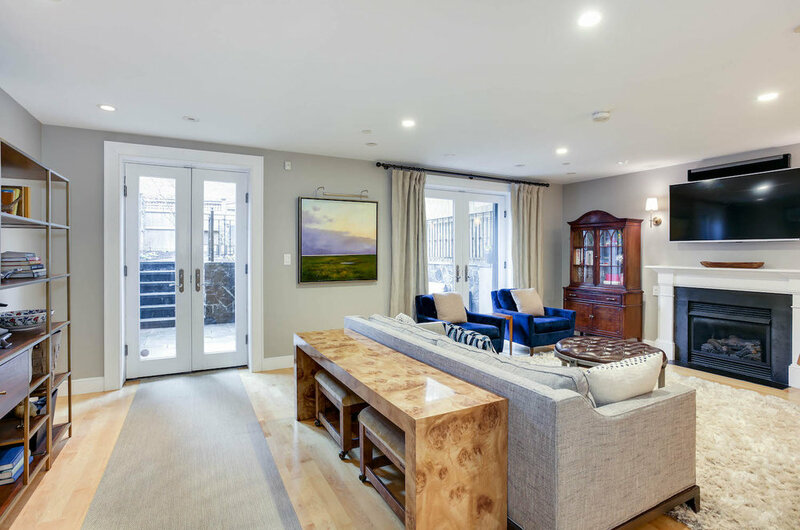 Enjoy private street-level entrance into this oversized 3 bedroom/2.5 bath duplex. This stunning home is designed for easy family living and elegant entertaining. Wide open living level features gleaming hardwood floors. Spacious living room with gas fireplace and two sets of French doors out to huge, tiered landscaped garden and patio. 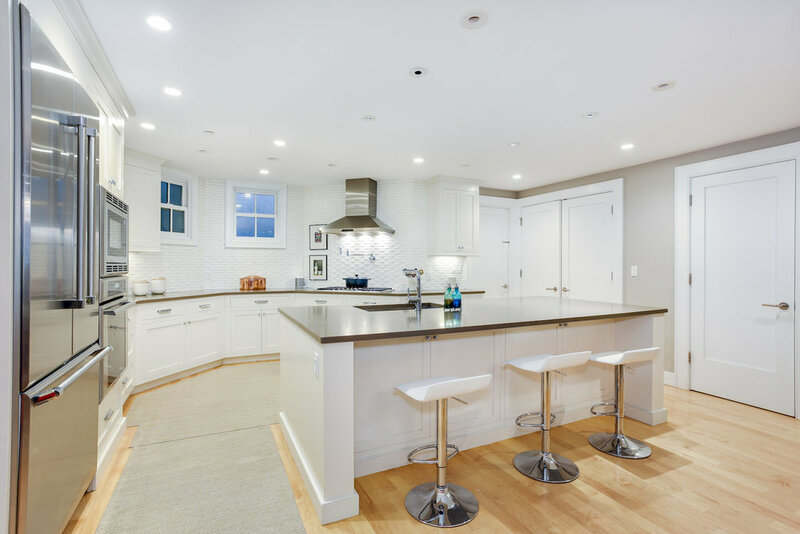 Separate dining area with plenty of room for large table opens to sparkling center-island kitchen with silestone counters. Also, Thermador appliances, convenient breakfast bar and more! Half bath on this level. 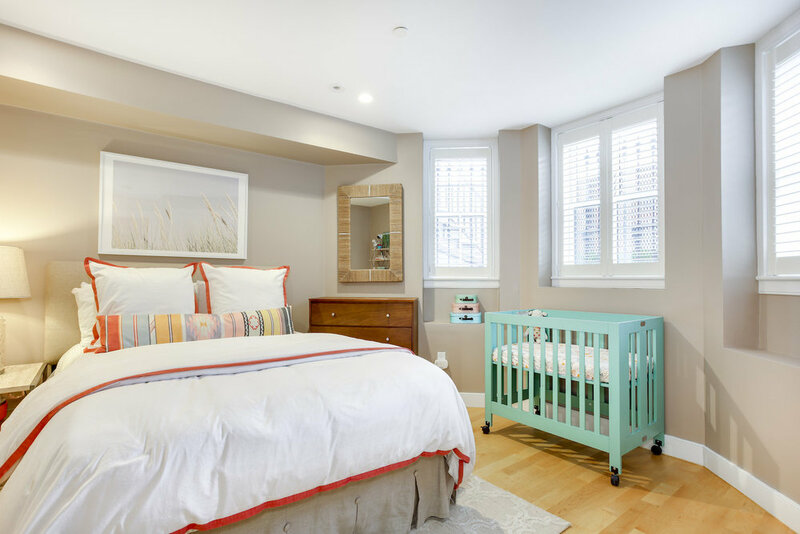 Upstairs are three bedrooms including gorgeous master suite with Juliet balcony overlooking the garden and marble bath with double sinks and walk-in shower. Home offers gas heat, central A/C, laundry closet and excellent storage throughout. Secured tandem garage parking for two at Wilkes Passage. 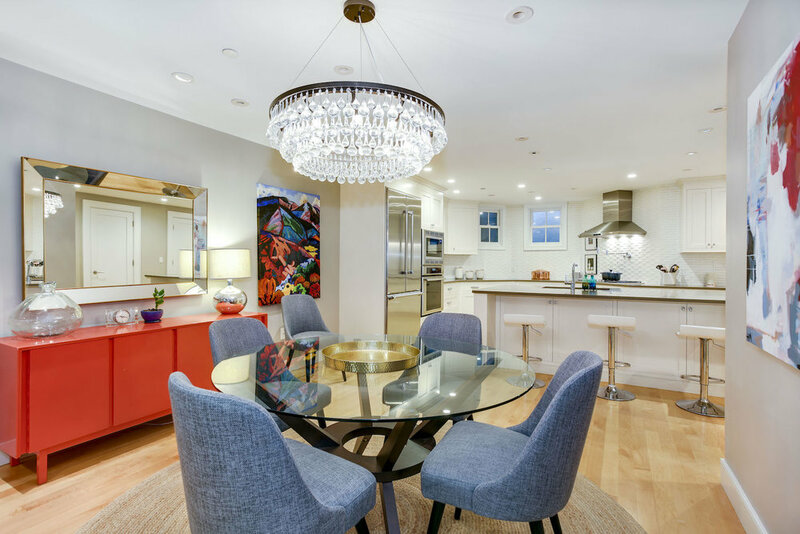 A beauty right in the heart of Boston's chic South End!